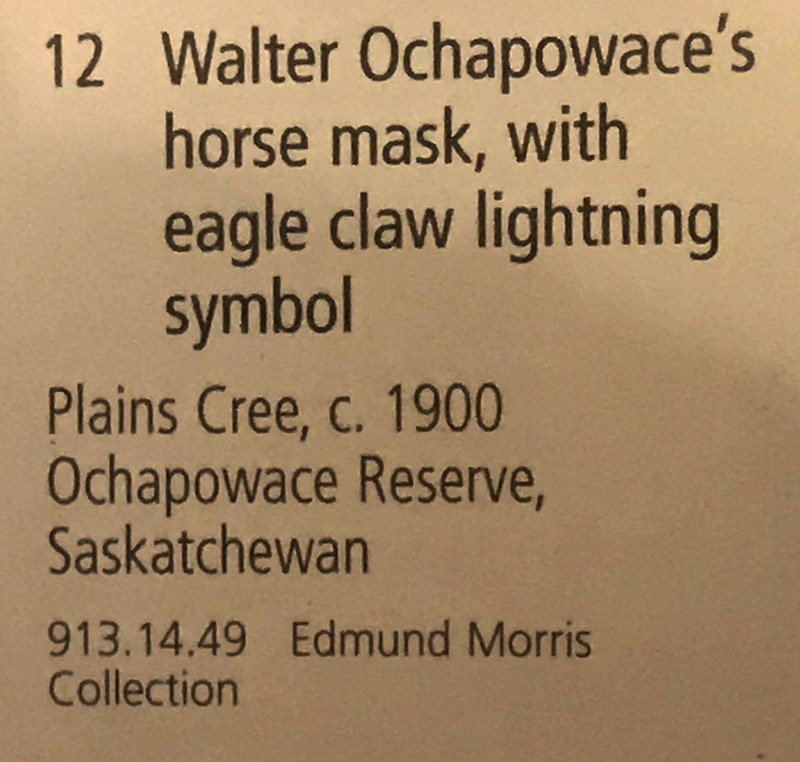 The Ochapowace Lands, Laws and Natural Resources is in the process of bringing home Ochapowace artifacts. 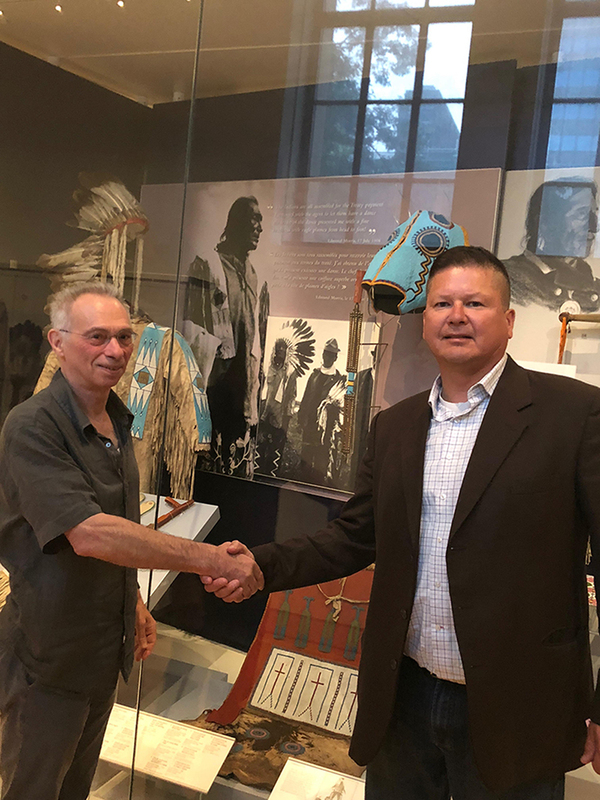 "We have come to an understanding with The Museum of Natural History, in Toronto, to return artifacts home that belong to the Ochapowace Nation". Headman Tim Bear said. 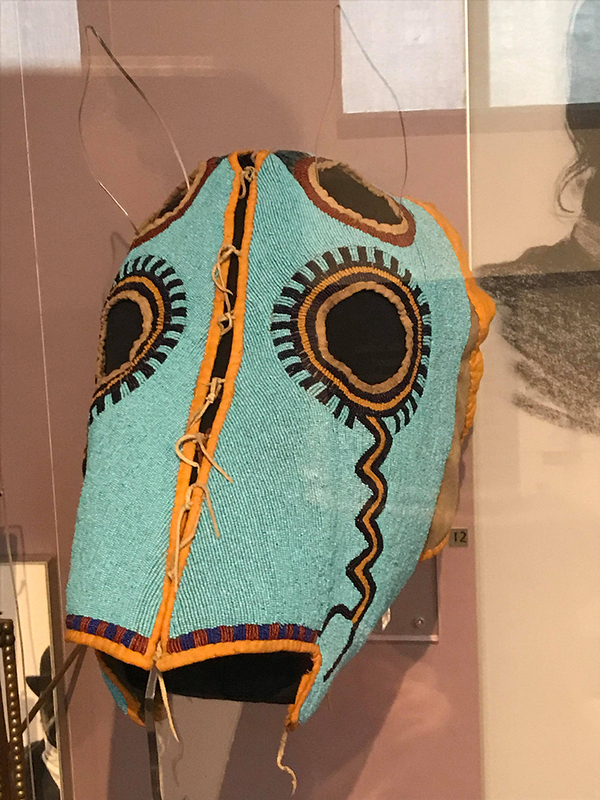 "It bothered me as a leader to see our hereditary Chief Walter Ochapowace's horse headmask and our pipe sitting in a museum so far from our Nation. 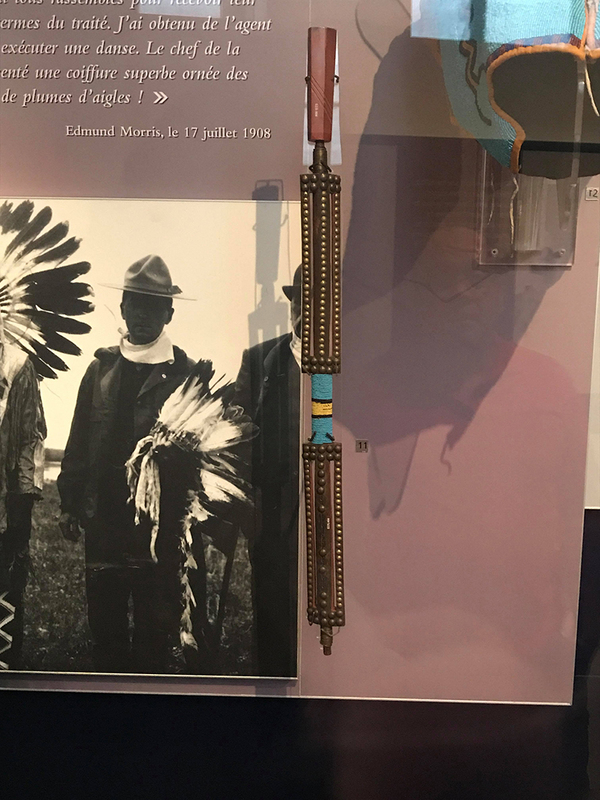 We have to start bringing artifacts like this home so our members can see a piece of history, I thank the Toronto Muesum for accepting our request as a nation." 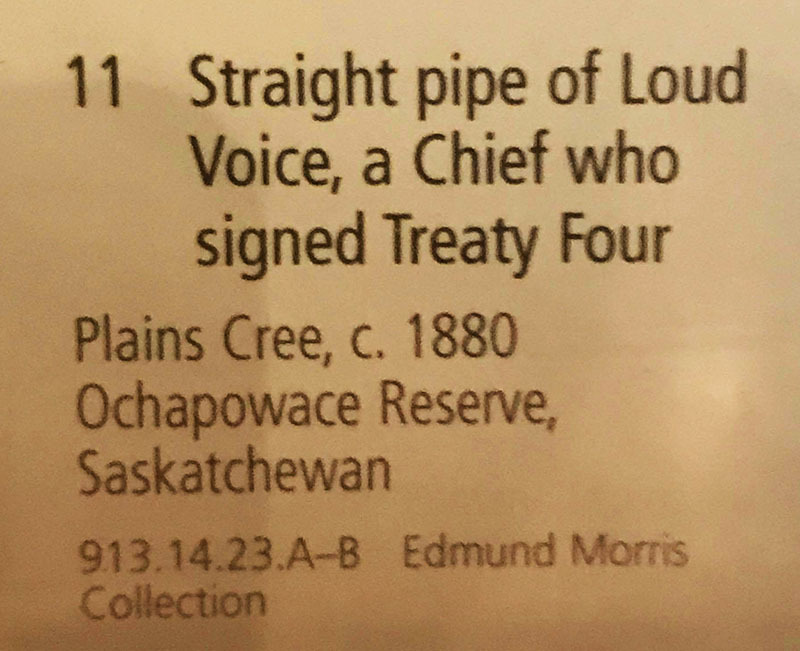 Ochapowace Leadership is looking at building a history area that will house items of this magnitutde.